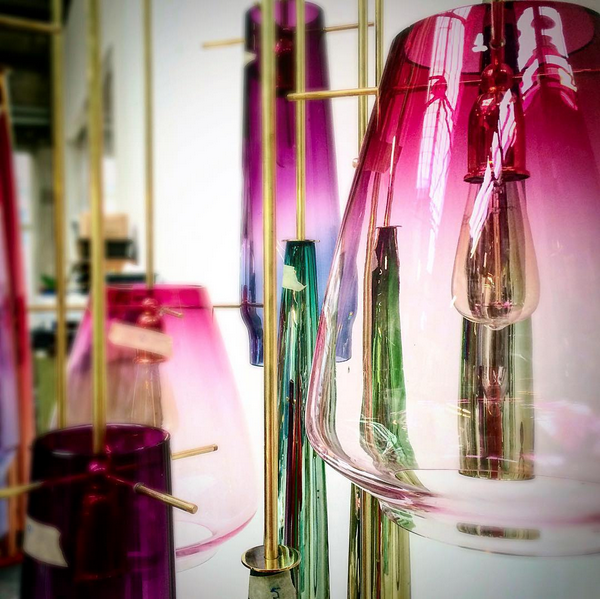 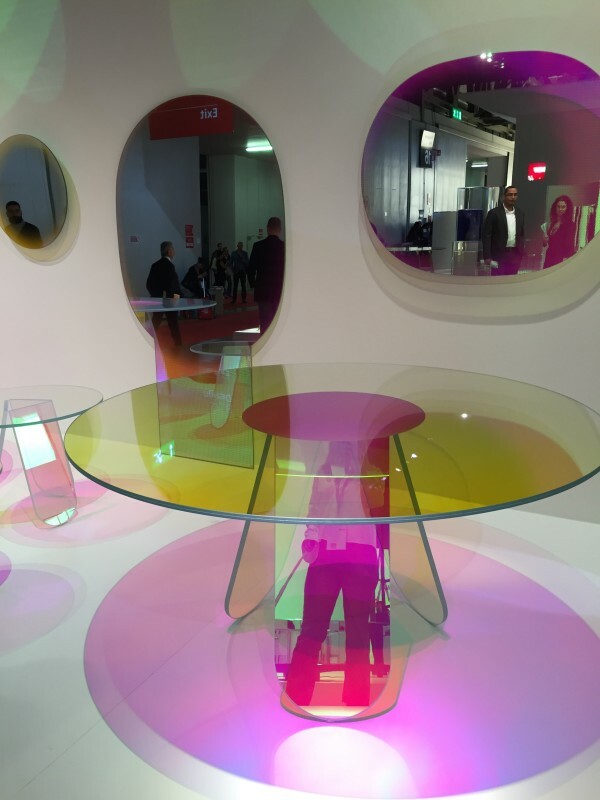 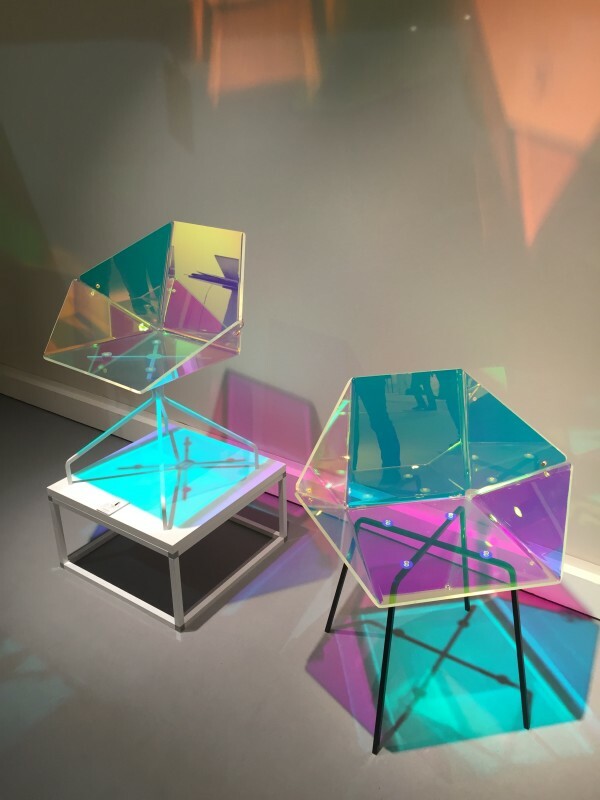 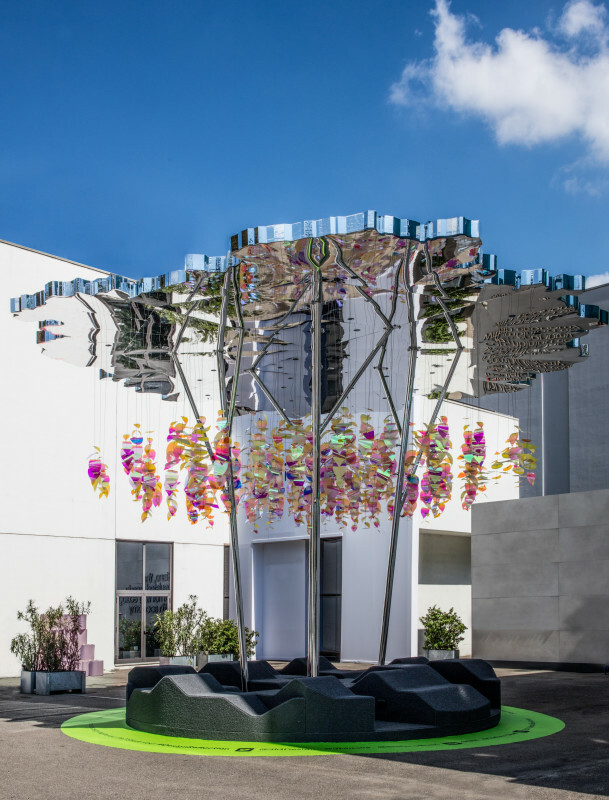 AGC Glass, a Japanese company that’s a leading manufacturer of glass, chemicals, and high-tech materials, crafted an art installation at SuperDesign Show entitled Amorphous. 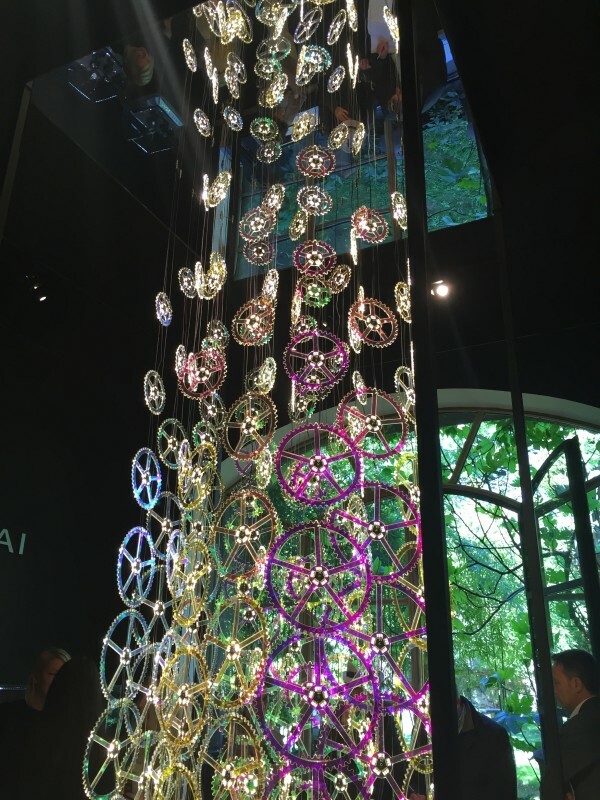 It was inspired by amorphous molecular structures that don’t have a definite shape. 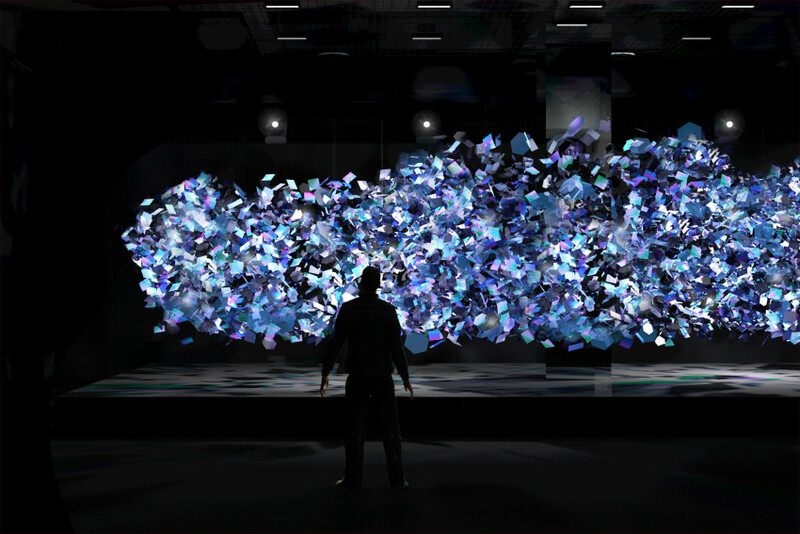 The installationis made with 5,000 pieces of thin, chemically-strengthened glass that fracture the light and creates a stunning display.